By using Material Design Logo Creator and Material Design Colors, I have created a basic set of Material Design Logo Colors. 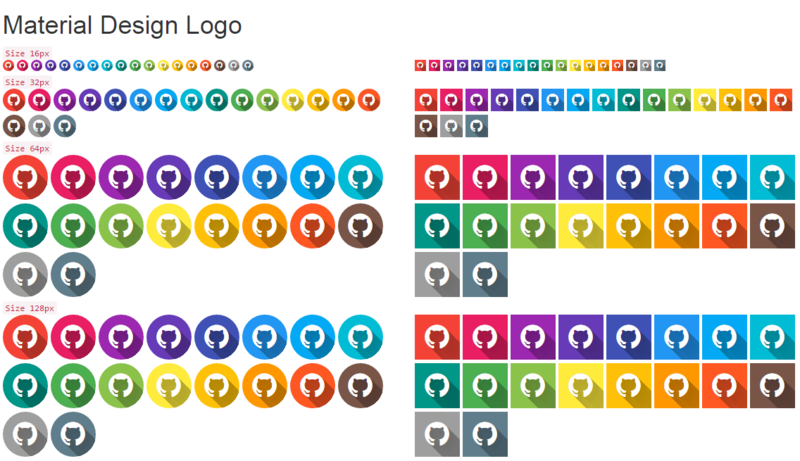 Here the sample of the Material Design Logo Colors. Download the CSS or Fork Material Design Logo here.